through enjoyable events within the city of Crystal. 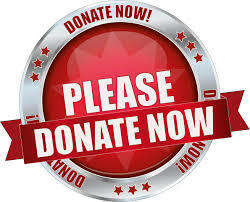 Click the Donate Now Button above to give a donation to the The Light of Crystal. You will be directed to a secure payment donation site. 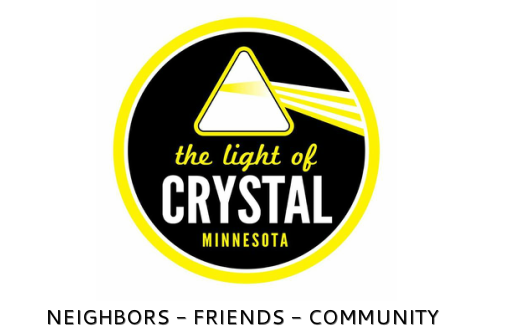 Our main goal of fundraising is to purchase and display 100,000 lights at the Crystal Community Center during the holidays. To help with the fundraising please go to the contact us page.